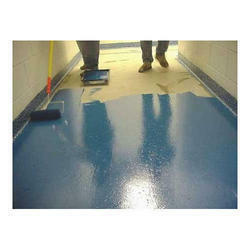 Leading Manufacturer of acrylic coating from Thane. Single Component Acrylic Coating is a heavy duty terrace waterproofing system, composed of specially developed highly elastic & resilient acrylic polymers, properly selected & graded fillers, light fast & weather durable pigments, additives & best quality fungicidal in water medium. 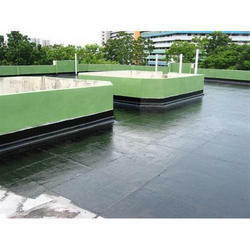 Acrylic Coating are ideally suitable for sound surfaces and new or fairly new structures as terrace water proofing.Brushable application made is easier and userfriendly.Most suitable for slopping roof with variety in colors without compromising aesthatic value.